Gujarat is all about commercial activity and Surat is one of its active hubs, which acted as a trading centre even during the Mughal era. No visitor to Surat comes away without picking up at least silk, synthetic and cotton fabrics, if not wooden and ivory artifacts, silverware and diamonds; for all of which it is justly famed. Festivals and wedding season set Surat’s shopping centres bustling with activity, as people come from all over the state to be a part of the shopping carnival called Surat. This is where most malls in Surat are located and this is where you go and shop if you know what you want to buy and would not want to bargain the prices down. Dumas Road is where you go, when you want to shop in the comfort of air-conditioning instead of trying to buy things off vendors on the road. Google words like Bandhej, Tanchoi, Gajri, Patola, Salma, Kinari and Batik before heading to the textile shops. Gujarat’s state emporium offers a lot of regional handicrafts made by skilled local artisans. Patola silks from Gujarat are beautiful and expensive, but its tie-and-dye (Bandhani work) cotton fabrics are extremely beautiful and affordably priced. Also worthy of interest are the hand-embroidered fabrics with what is known as Kutch work, which is a combination of embroidery and applique work using mirrors. Icons, of ivory, wood and metal, fashioned after the gods and goddesses of the Hindu Pantheon are also extremely popular. Pick up some shining silverware at Surat, to beautify your home or as exclusive gifts for your near and dear. Head to Ghod Dod (Horse Racing) Road to pick up yak’s cheese and yeast which yields local alcohol as farmers come here to produce their produce directly. This place is also popular for jewellers and high quality stores, malls and shopping centres. One of the biggest malls in Surat, VR Surat is where you go for an outstanding shopping experience, buying from the best brands and designer labels. Youngsters like to hangout here and children carve the toy trains, food courts and everyone has something for them at this shopping paradise, including movies at Inox. Surat is famed for textiles, and Rander Road is one of the places in Surat where you can buy textiles at very reasonable prices, especially of you are capable of bargaining well. The textile market in Surat is always improvising on the designs and making efforts to add beautiful ornamentation to the sarees and other dresses to interest the local buyers as well as people from international markets. Head to the Ring Road Market to buy sarees and other clothing in high fashion at wholesale prices. This market is visited by locals and visitors to the city with equal enthusiasm. These markets are tuned to the whims and fancies of their customers and aim for customer satisfaction at all times. This mall has a lot of options for shopping at reasonable prices, including an outlet of G3 Fashions, which is one of the oldest High Street fashions brand with more than one outlet in the city. The shops include Surti Bazaar, which is another shop which offers economic prices for customers shopping on a budget. 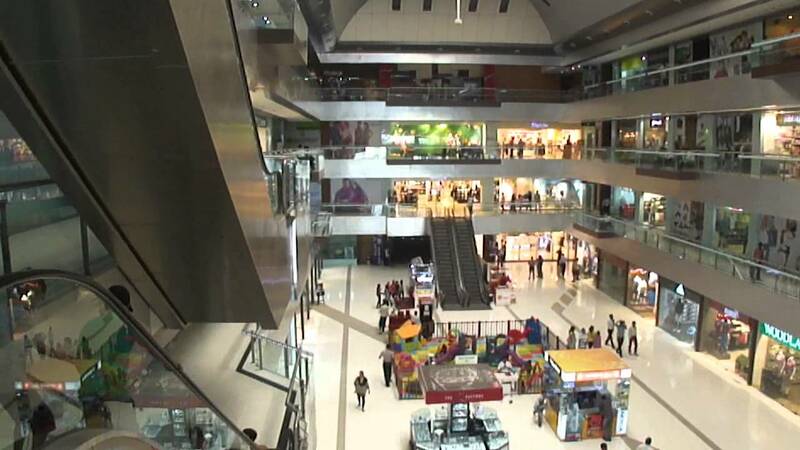 Typical of all malls, the Ripple Mall is great for shopping in Surat and is focused on attracting a number of visitors by offering them various options for seeking fun, entertainment and shopping expeditions. The shops here offer many branded as well as unbranded, local items. Located on Dumas Road, the Ripple Mall is popular among visitors and locals alike, inviting many footfalls. Head to Iscon Mall offers shopping, entertainment and multi-cuisine restaurants which attract all age groups and offers something for all. The mall is strategically located in the centre of the city, making it easy for many easy for many visitors to head here regularly. Make sure that you go with sufficient funds, when you visit Surat and its shopping centres. Chances are that you will find too many attractive things to buy and you cannot allow a paucity of ready funds to affect your chances of making the purchase.